Looking for a Professional Contractor to take care of your house lifting project? 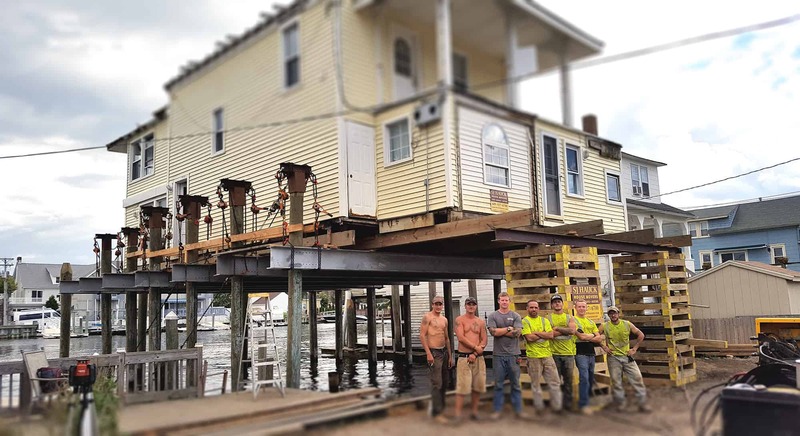 SJ Hauck is The Premier House Lifting Company in NJ & NY as well as up and down the entire East Coast. SJ Hauck is the largest full service home elevation company in the northeast! 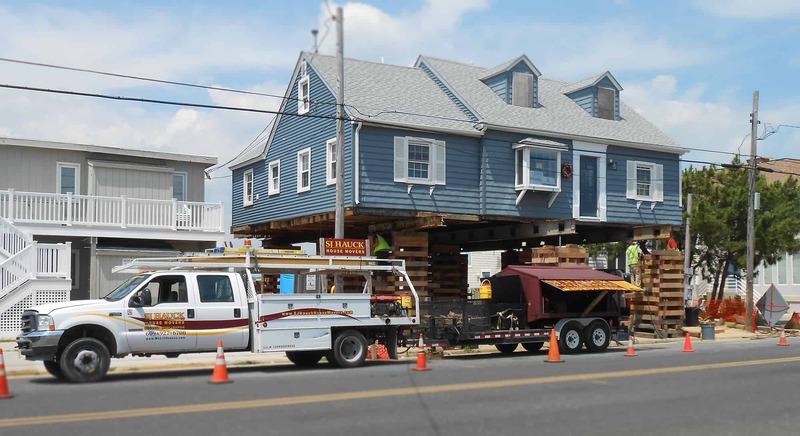 House Lifting is also known as House Raising or Home Elevation. SJ Hauck has the superior knowledge to guide you through your entire home elevation project. From design to completion, we have the experienced team! 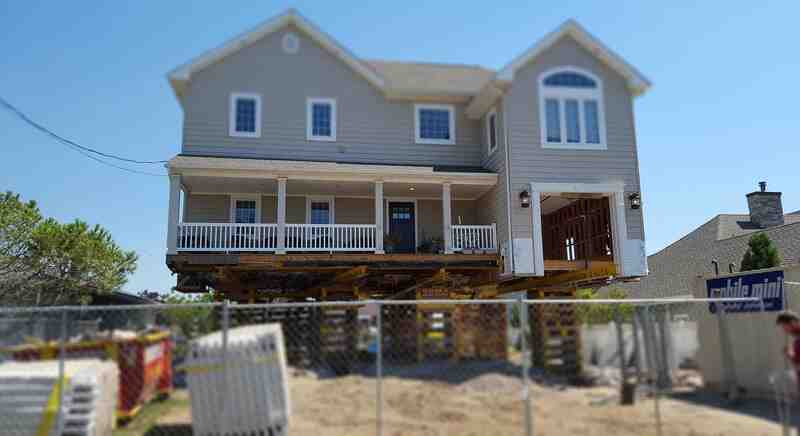 The most common reason to raise your home is to comply with FEMA’s flood elevation standards. Whether you have a grant, or want to save on your flood insurance, we have the process figured out. We employ Certified Flood Plain Managers to help assist with the more challenging questions. In regards to engineering and knowing how high your home has to be raised, we have a design team that we have done over 300 projects with. If you already have your design done and are looking for a quote, that is not a problem. We always analyze each project with a value engineering approach. And if you only need us for a portion of your project, like just lifting your house that is fine too! Protect your house against flooding. Save money on flood insurance premiums. 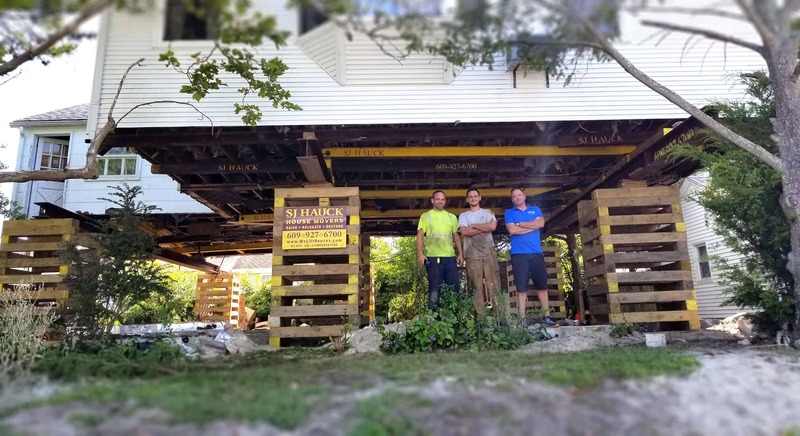 Build an additional story or patio under your house. Raise the ceiling in your basement or crawl space. 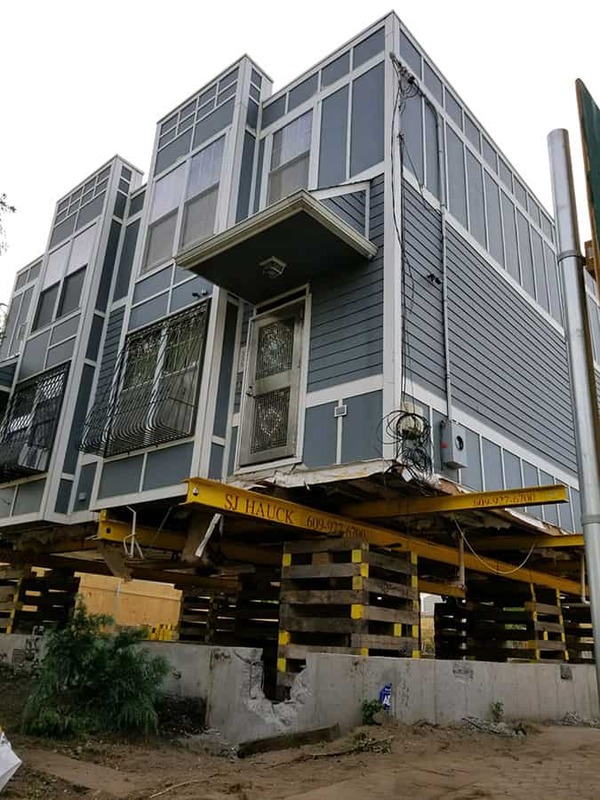 about your House Lifting Project. Let our Qualified Team Restore your home quickly and easily. 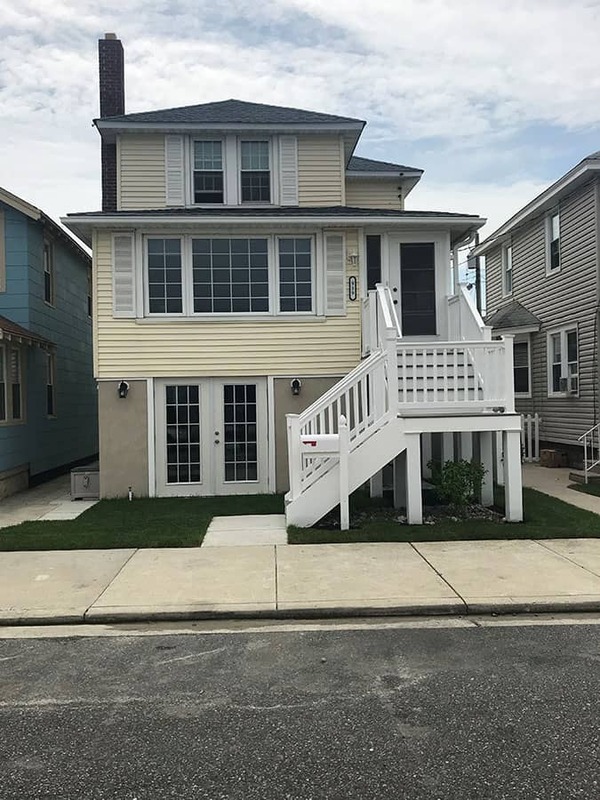 If you choose our complete Full-service home elevation package, we will do your entire job – from Design to lifting your house to completing everything, right up till the day you walk back into your newly lifted, newly renovated home. We will be your general contractor and manage your entire project giving you more free time and ultimately more control. We have developed a premier process for your home elevation project. You will be surrounded with professionals educated in every aspect of house raising. The most important part of a construction project is what we call the design and planning stage. We will walk you through the design process and help keep your job designed for your budget. Once the design process is done, we will prepare and submit for your permits and assist you in all of your utility disconnect paperwork. Bold this section – Before we start you will be able to login into our project management software and view your project’s schedule and uploaded pictures daily. This will save you the hassle of visiting your project site to see how it is coming along. SJ Hauck understands just how important your home is and how disruptive this entire process can be for your family. Our Teams work tirelessly through all types of weather (never jeopardizing quality) to make sure that you get back into your home as quickly as possible and back to enjoying life safe from future flooding. SJ Hauck has been a long-time member of the IASM- International Association of Structural Movers, an association created to represent and enhance the Structural moving industry. Owner, Steve Hauck was elected to the board of directors of IASM in 2015. In 2018, he was elected Vice-President. SJ Hauck believes that quality and professionalism from an industry standard as a whole is vital to the performance and success of the companies that make up the industry. Therefore, SJ Hauck is always open to lending a hand, working with other companies, educating the public and attending meetings in representation of structural movers. They work with legislative committees to assist in the proper regulations and licensing of their NJ industry.